Description: Vuta Electrical is a business categorized under business services, nec, which is part of the larger category business services. Vuta Electrical is located at the address 1631 North Burton Avenue, Springfield, MO, USA in Springfield Township, Missouri 65802. The Mr. is Beniamin Vuta who can be contacted at +14178241190. 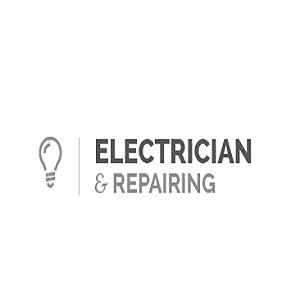 Review: At Vuta Electrical, we have professional electrical contractors and electricians in Springfield, MO offering high quality repair, troubleshooting and installation services on time at optimal prices. Call us at 14178241190, 4178241190 for expert advice! Location & access map for "Vuta Electrical"